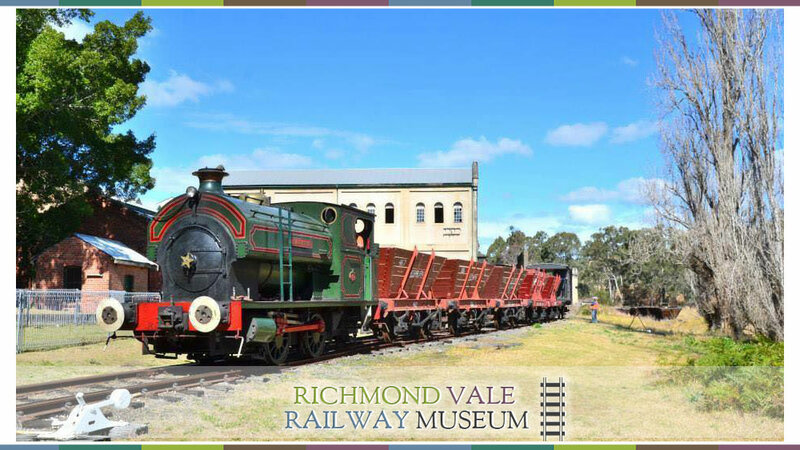 Richmond Vale Railway Museum hosts the annual Coalfields Steam event each Queen’s Birthday long weekend. In 2019, the event will be held on 9-10 June. The display includes passenger train rides on the museum’s railway line, a demonstration coal train composed of the wooden (private) hopper wagons once so common on the coalfields and many other attractions. Visitors will be able to see stationary steam engines once used to power farm machinery, other operating vintage farm machinery, and many artifacts associated with the steam age. Our ROD locomotive, dating from World War 1, which celebrated its 100th birthday during 2018, can be seen on display. We also offer our regular family attractions such as the mini-train and the mining museum. Visitors can bring their own picnic lunch, or purchase food from the museum’s canteen and sausage sizzle. 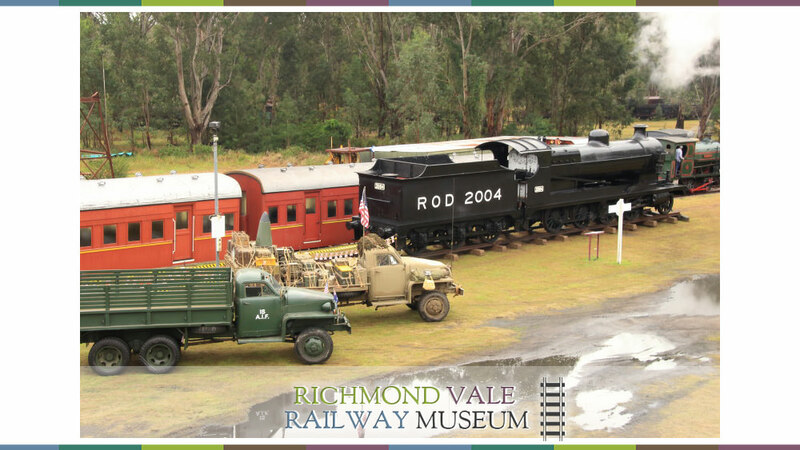 © Richmond Vale Railway Museum 2019.